The All Craft Blog: Pillow fight ! 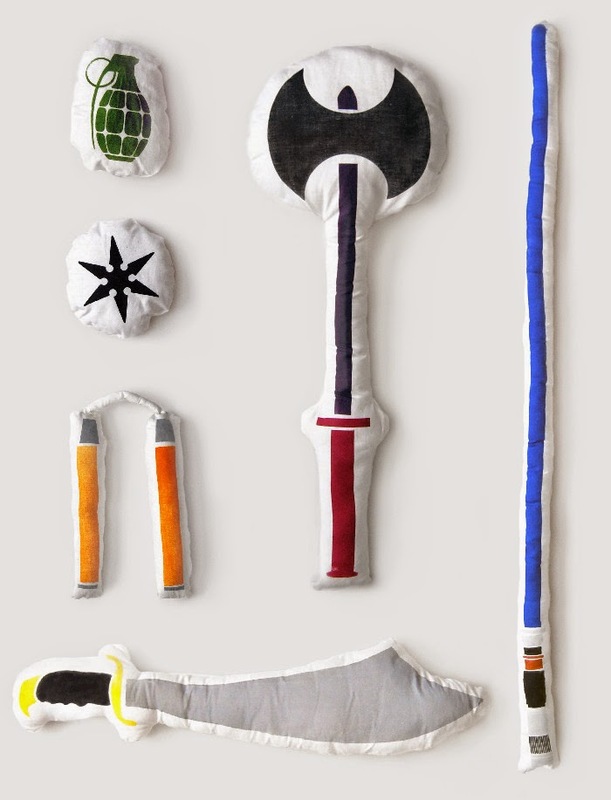 Okay just saw these and needed to show you all, how amazing are pillow fights going to be now? we have a whole armory of weaponry and ammo I LOVE THESE very creative and wont cause any damage COOOL!!! I found them here!! !